It is another great year to be Viking! Lace up your sneakers and get a head start on spring training. The Viking Sports Parents 16th Annual Walk/Road Race promises to be the best yet. This event, on 4/6/19, features lots of family fun with youth races for Pre-School thru 6th grade students beginning at 8:15 AM followed by a 3.5 mile walk/run at 9:00. Students can choose one or both all for one price. Thanks for signing up and joining in on our fun. Proceeds benefit scholarships for graduating Viking athletes. *Registrations received by 3/15/19 will get a long sleeve tek race t-shirt - registrations after this date will not receive a t-shirt. On-line registration closes on 4/4/19 at 8:00 PM. The course will be marked with cone and folks along the course will help with directions and to cheer you along. The race will end on the track at the EBJSHS. Light snacks will be provided at the finish line and be sure to stay for your awards and recognition prizes. Come join in the fun and continue this amazing year of Viking Spirit. *The will be an after party across the street at Kenny O'Bryan's Grille. 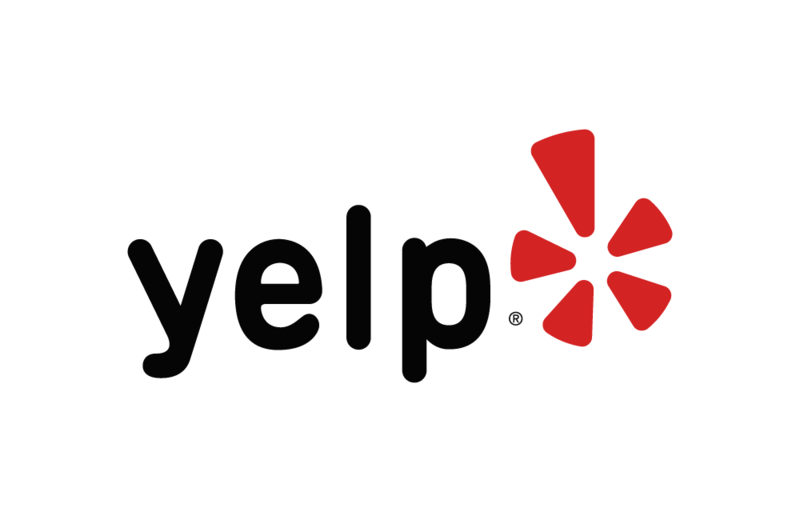 Below are some of the highest rated restaurants in East Bridgewater as well as the highest rated activities in East Bridgewater. Extend your experience with all East Bridgewater has to offer. Raceentry.com also cannot attest to the validity of individual Viking Sports Parents 3.5 Mile Walk/Run & Kids Races reviews. All of the information about the race has either been supplied by the event staff or can be modified at any time by their race management. 2019 Viking Sports Parents 3.5 Mile Walk/Run & Kids Races registration details are only as accurate as the event has made them.